This post is actually not about their undeniably amazing home decor selection, or their unavoidable clothing department, OR the amazing beauty products they got going on. 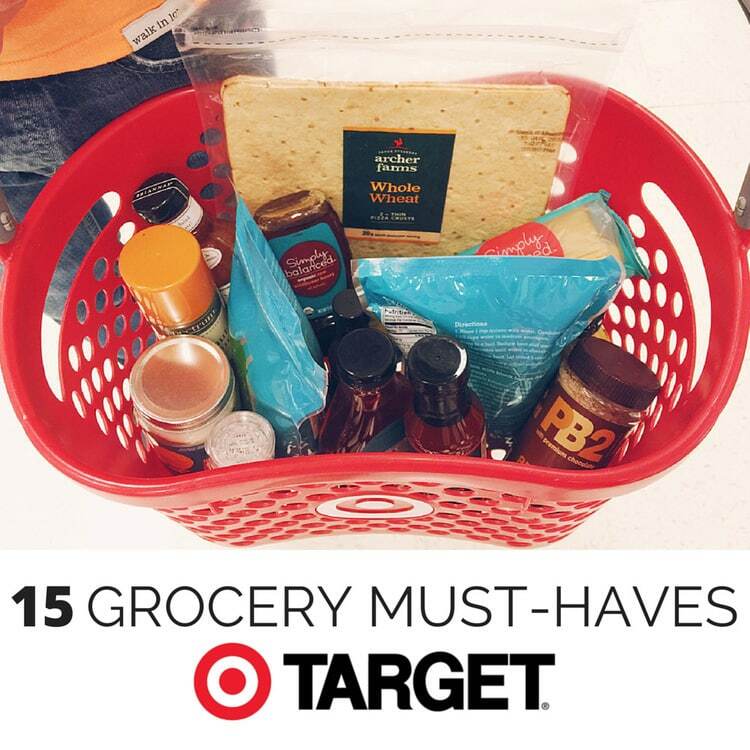 We are here to share with you some stuff that many overlook in Target….GROCERIES! Only a few months ago did Drew and I start exploring the food section of Target and realize, “holy cow do they have amazing selection!” We’ve come to love so many SECRET products that they sell. 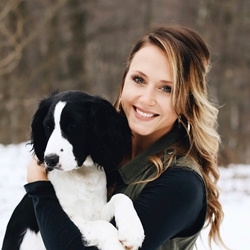 And so we decided to narrow this post down to our top 15 favorites!! 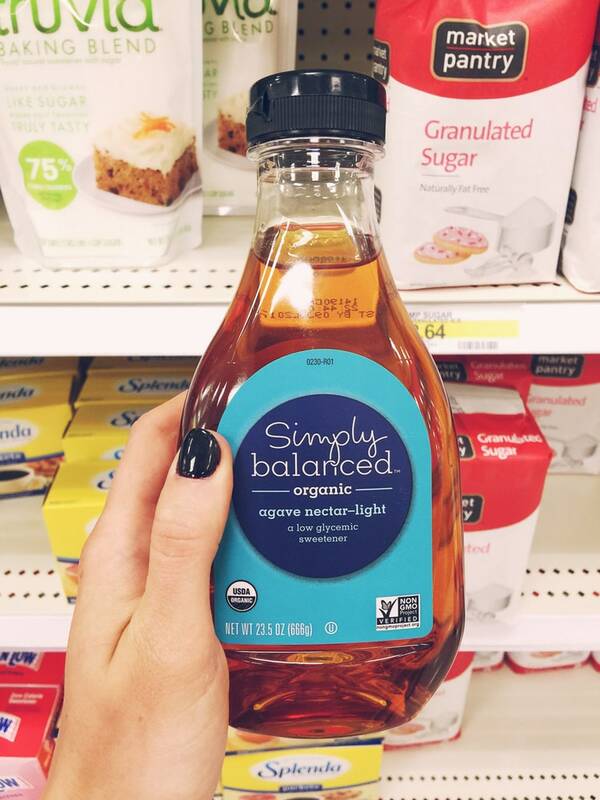 To start, Target has many incredible organic brands that are high quality and affordable! (Yes, better than our main grocery stores). They also sell products that I sometimes can’t find in my local grocery store. We are really excited to share the tasty products we’ve found that we use in our kitchen and also in ASP recipes!! How I Eat This: on the side of my Easy Chicken & Vegetable Teriyaki, Sticky Honey-Lime Chicken and Quinoa. #2 OKAY, Ya’ll. 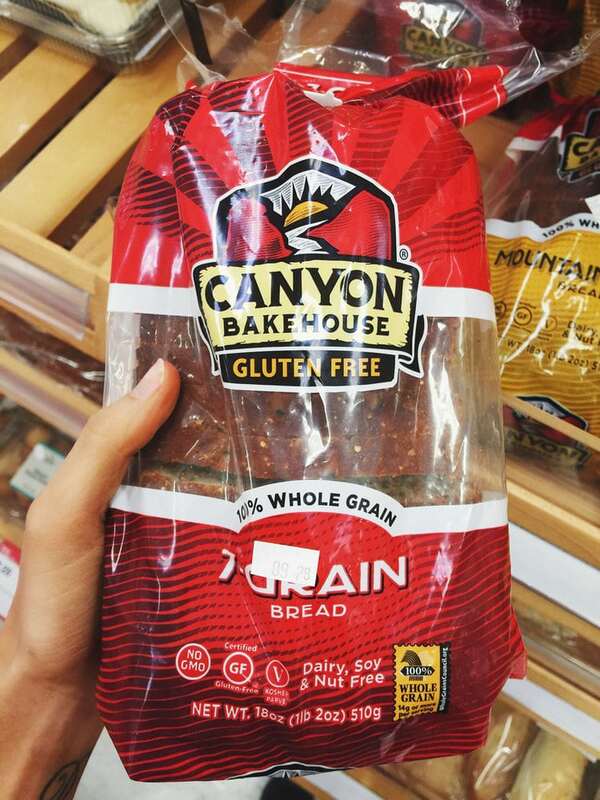 If you need a gluten free bread to blow your mind (LITERALLY) we have you a friend. This bread is my FAVE. I was talking to a friend about how all GF breads only taste good as toast, she then told me Target sold the best GF bread that actually tasted amazing as sandwich bread. I had to test it out and now I’m hooked! What I love about this bread most is the texture and taste is just like that of normal bread AND it’s soy free. Which, let’s be honest here, most breads contain soy and it’s been frustrating for me to escape. (I still love my Ezekial Bread though!) This is a must try! #3 I use agave in place of most sugars in my recipe. This is a fantastic purchase at Target for me. I love how light is it as a sweetener. 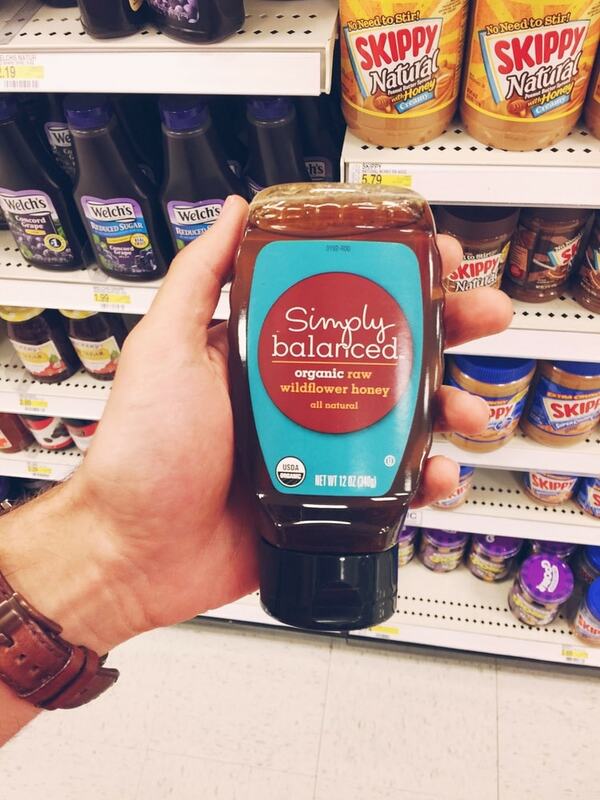 It’s natural, organic, and actually better for you than maple syrup…AND it’s cheaper. BING. #4 There are 2 reasons I love Target honey. One of the more obvious reasons being the price. One of the best prices for honey that I’ve seen in most stores. 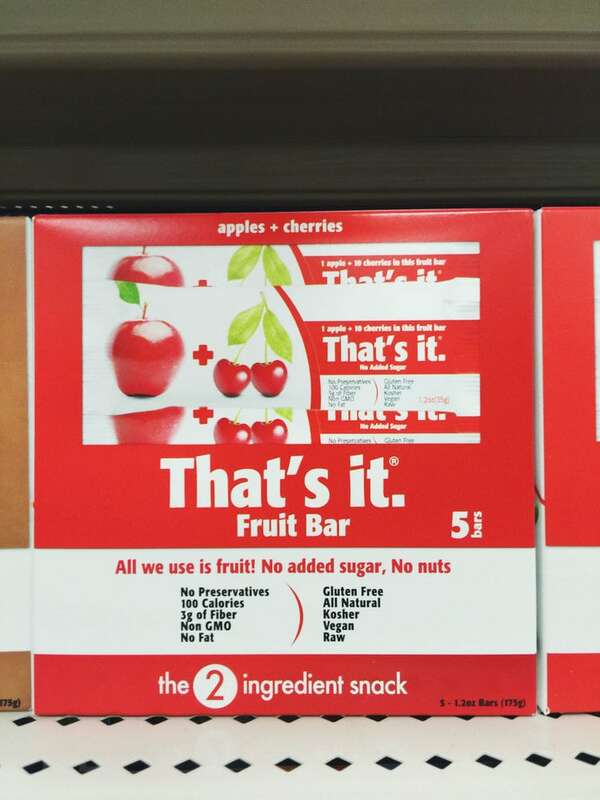 Two: the packaging is created for it to be no-mess. I really love honey, but I can’t say it’s my favorite while I am cleaning out my cabinet or the bottle every day due to the honey that just won’t stop seeping from every angle. GAH. This is no mess and a delight to use! Not to mention it has the perfect taste, and is a affordable organic brand. #5 My breakfast consists of this EVERY. MORNING. 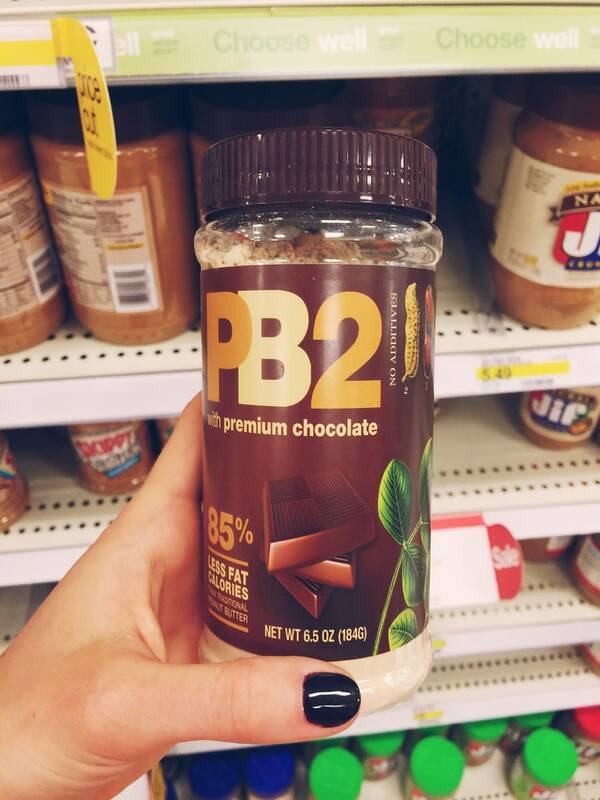 If you haven’t tried peanut butter powder before, now is the time. Breakfast is my favorite meal of the day, and I get even more excited about it when this is in my pantry. NO guilt, AMAZING taste and what is even more incredible about this product is you create the texture you want. Just add your desired amount of water to the dehydrated peanut butter and magic. I really can’t get enough of this! It’s a true favorite. How I Eat This: Gluten free plain rice cake, 2 Tbsp of dis paired with my Simple Mango-Chia Smoothie. #6 When have I ever turned down pizza? NEVER. My favorite way to make pizzas when I’m not making dough, is Naan bread or Whole Wheat Thin Crust. Super easy and a healthier way to eat what you love! Target also has a variety of thin crusts you can purchase. 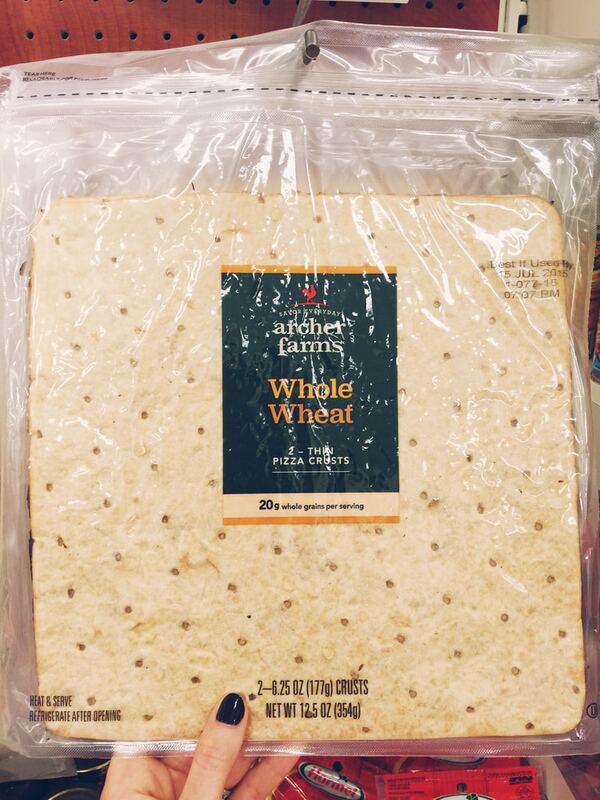 Whole wheat and fire roasted are my two faves! 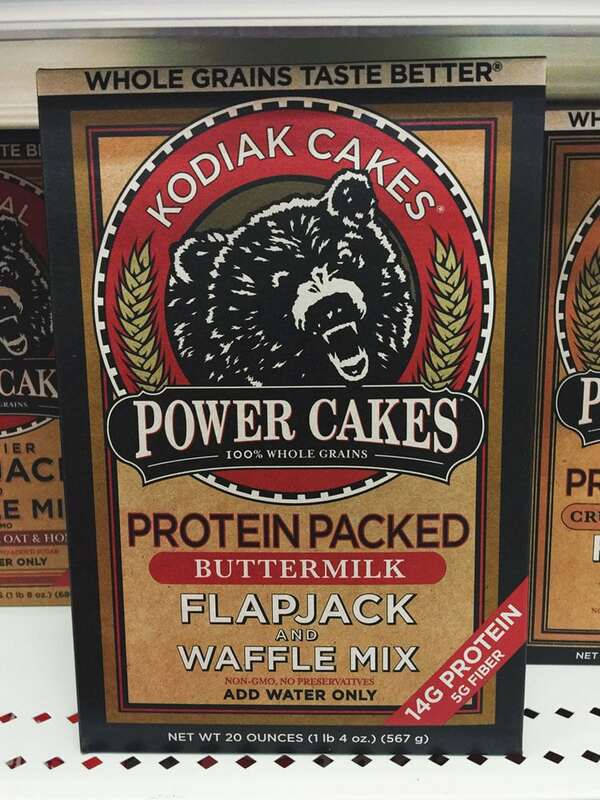 #7 Okay, if you’ve never had Kodiak Cakes I highly suggest you purchase a box! Like, now. 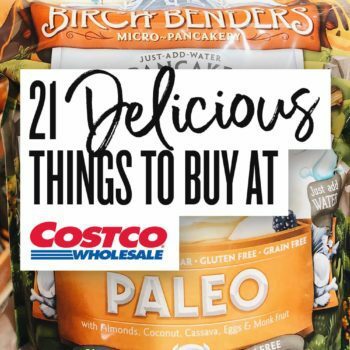 My husband and are HUGE breakfast people and this has been such an awesome thing to have in my pantry! Pancakes can be time consuming to make from scratch if you’re in a rush to get out the door. We are able to whip these up so quick in the morning! Positives: they are packed with protein, come in SUPER good flavors and their DELISH! #8 AHH Target, you really know my heart. I don’t think I’ll be buying my coconut oil anywhere else after discovering awhile ago that Targets price is $2 cheaper than the leading organic brand of Coconut oil I used to buy. I’m also pretty choosing with my coconut oil. I’m all about having a scent and taste of coconut in my oil. You’d think that’d be expected, but surprisingly I’ve had a number that have no smell + no taste. This passes every test! Including the affordable one. 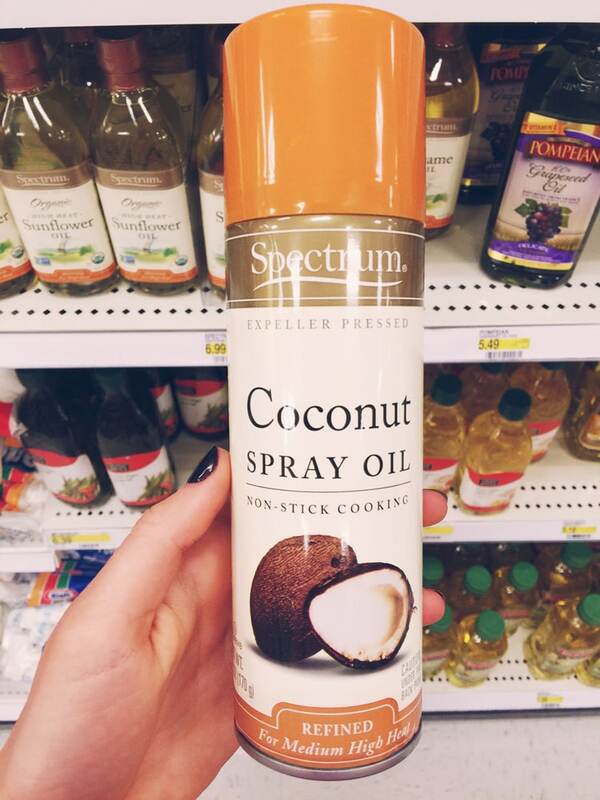 #9 One of my FAVORITE inventions that I’m so beyond happy exists…COCONUT OIL in a can?! Growing up my mom was really adamant about not using non-stick cooking sprays because of all the chemicals they contain… So I never chose that route. UNTIL they put coconut oil in it, and now I am all about it. I use this mostly when I bake for my muffin tins/bread pan – really convenient + healthy! 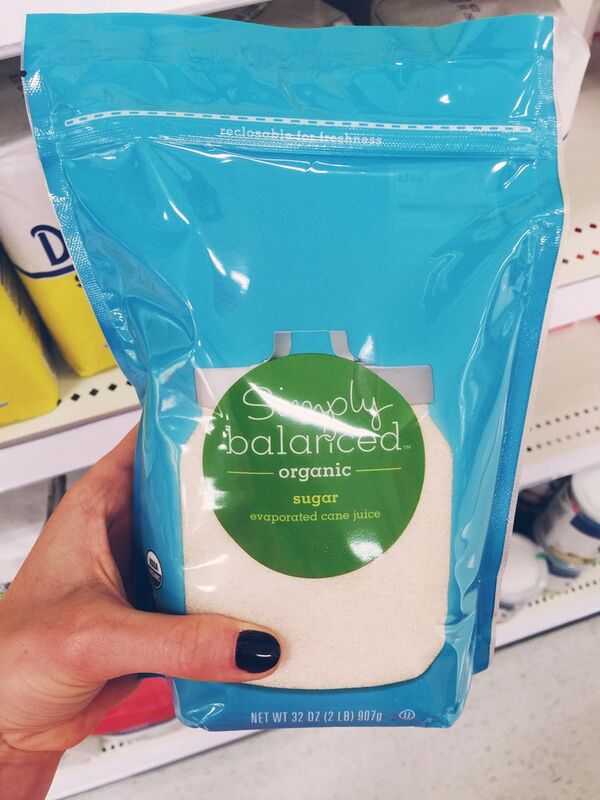 #10 Even though my first choice sweeteners are above and raw sugar is rarely used in our home, I still like to keep it in stock for baking and certain recipes that are used best with white sugar. This is my alternative! Better quality than leading brands, and makes you feel a little bit more okay about using it in recipes. 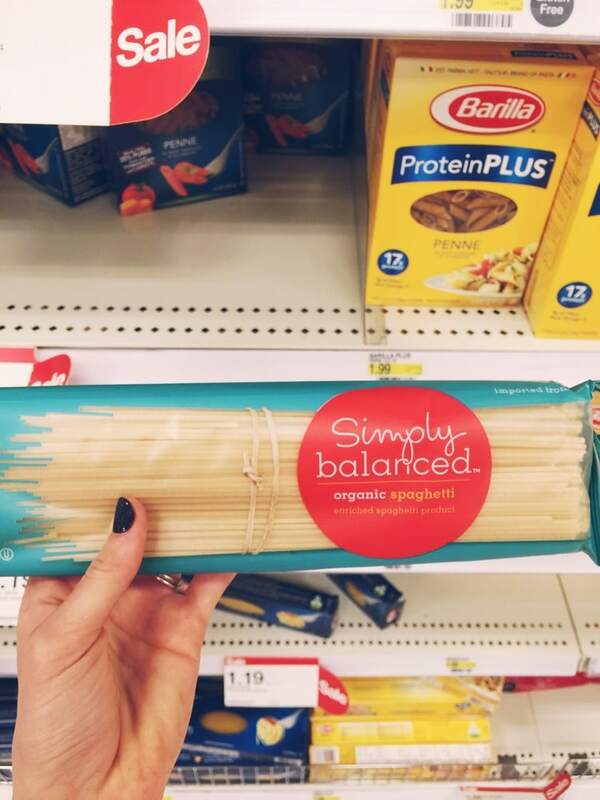 Simply Balanced did it again. #11 Confession time: Drew and I’s guilty pleasure is Hammond Pretzels/soft pretzels dipped in Annie’s Organic Yellow Mustard. National pretzel day last week? Yeah, we made soft pretzels and feasted with dipping them in this. 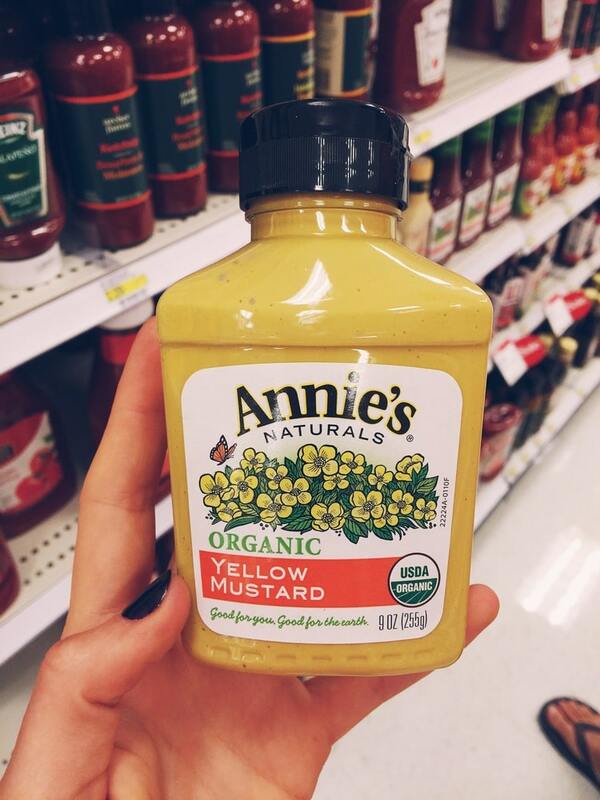 And FYI I’m no mustard fan… But this stuff changed my mind. So. Yum! A must for sure. 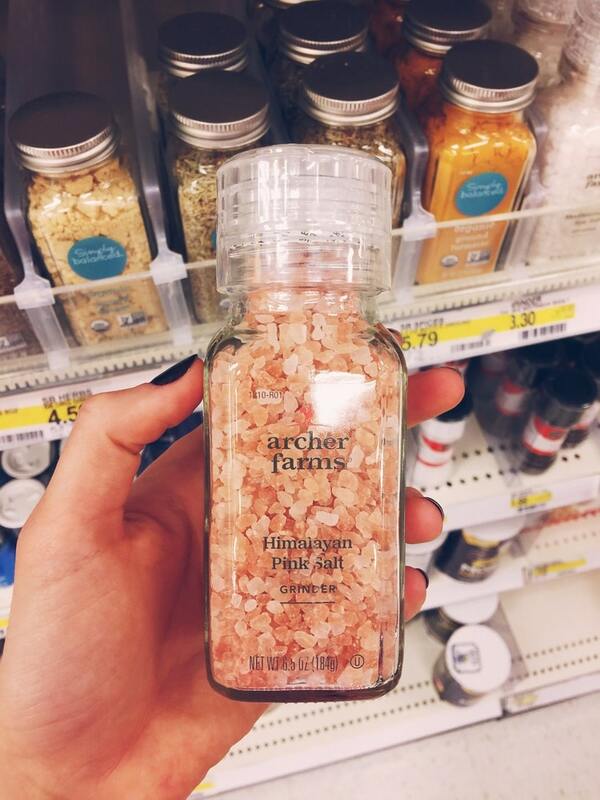 #12 I’m a huge himalayan salt believer! It has a ton of benefits and brings great flavor to recipes. Archer Farms also carries a regular white himalayan salt! Love it and always have it. #13 I can’t remember a time we bought regular milk – ha! I don’t drink milk, but I am slightly picky with the ones I buy for my smoothies (and for Drew of course). 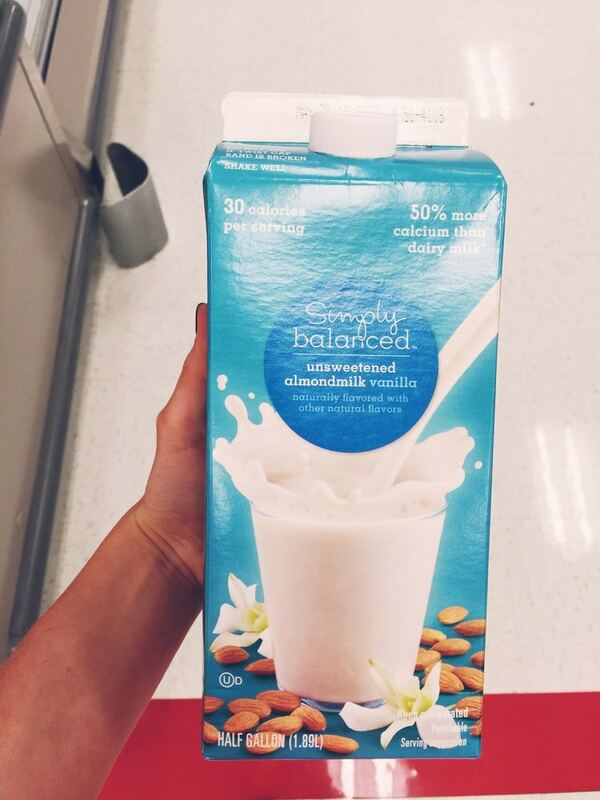 Always impressed with Target selection and this just happens to be our favorite almond milk to purchase! The price is also hard to beat. SOLD. How I Eat This: Simple Mango-Chia Smoothie, Blueberry-Banana Whole Wheat Muffins, Blueberry-Oatmeal Breakfast Smoothie. #14 I’m a dried fruit fanatic. So when I discovered these bars I went on a buying frenzy! Actually, maybe over a year ago did I start seeing them in stores (THANK YOU TARGET). I LOVE these bars and couldn’t even tell ya what my favorite flavor is! They’re the perfect snack for any time of the day and are simply yummy. #15 If you’ve read my pasta posts, you know about our love for pasta by now! I love the selection at target. 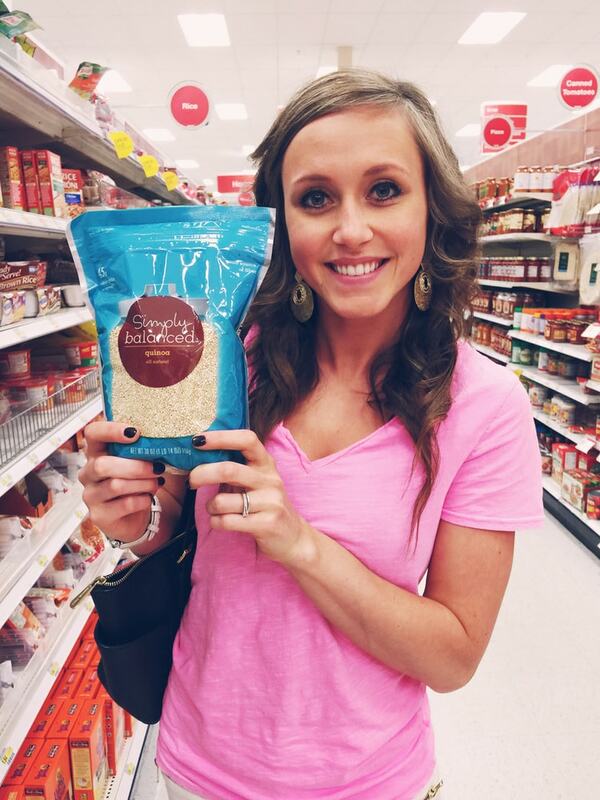 From quinoa to gluten free pasta, they have it all. I usually opt for Fettuccine, but spaghetti is always a great go-to! How I Eat This: You can switch any one of my pasta’s easily with spaghetti! Great Post! 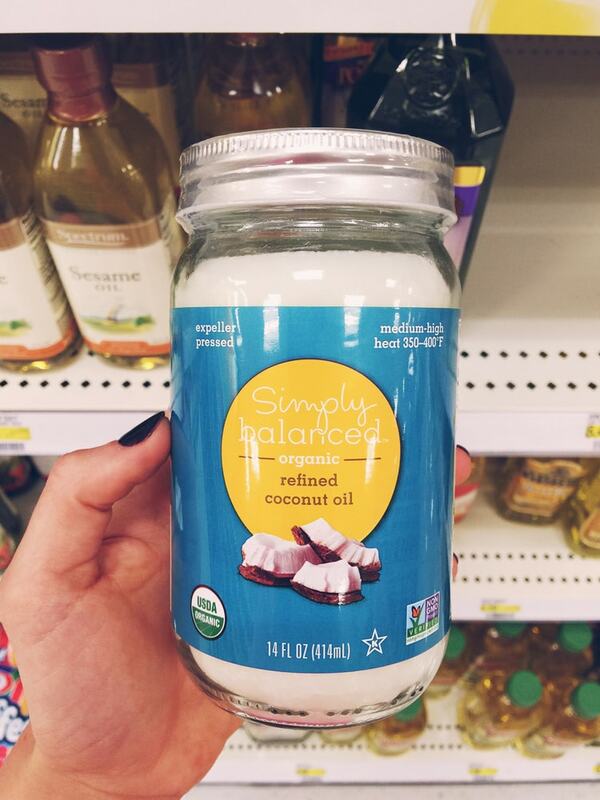 I had no idea that Target had so many organic products! I will have to take a day to browse, because I could literally spend all day in there.